Curious George visits Mr. Apple’s classroom on the first day of school. But George is curious, and mixes the paints to see what interesting colors he can create. Unfortunately, he makes a big mess. How will George solve the problem? 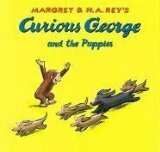 George and the man in the yellow hat visit the animal shelter. George is asked not to open any of the cages, since one puppy is on the loose and no one can find him. But he’s curious about the puppies, and sets them all free. Maybe they’ll find the missing pup while they’re rounding up the others. 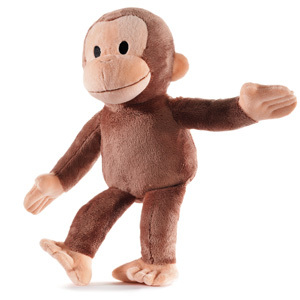 Kohl’s Cares for Kids: Kohl’s sells kid-friendly cause merchandise, with 100 percent of the net profit donated to support kids’ health and education initiatives in communities nationwide. Since 2000, more than $208 million has been raised nationwide. Shop online or visit a Kohl’s near you to purchase these great Kohl’s Cares® cause merchandise items and help kids in your community. Previous postDon’t Let the Bedbugs Bite!